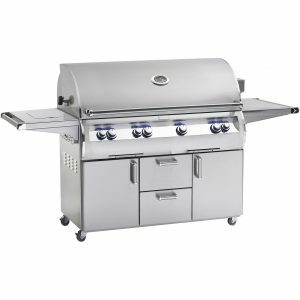 The Fire Magic E250s Pedestal Electric BBQ Grill is perfect for boats, condos, and apartment balconies where open flame cooking is prohibited. 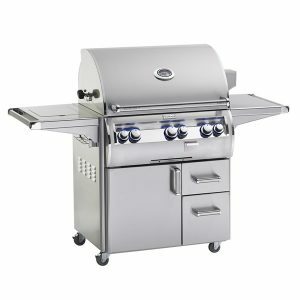 This electric grill is made from quality all-stainless steel, creating a sleek contemporary styling. 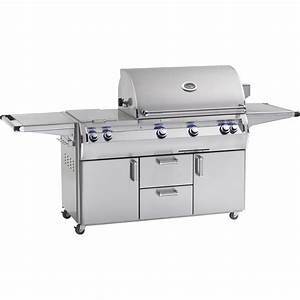 This grill looks good and features precision grilling with a thermostatic control system and a large heating element for faster and hotter cooking. 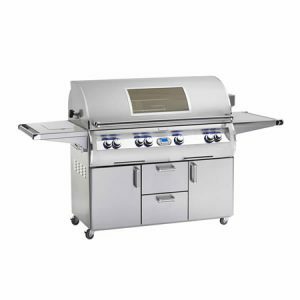 The triple wall construction will insulate the grill body, and the double wall lid helps to concentrate the heat. 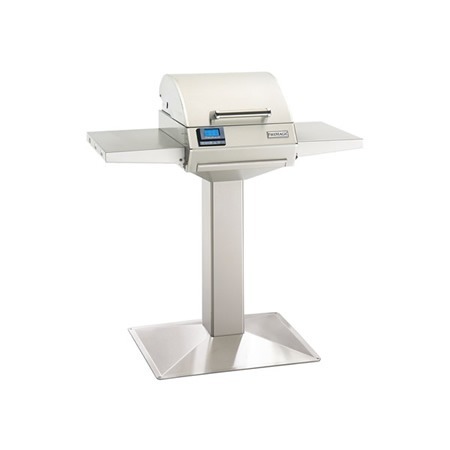 This unit operates on a 120V, 20 amp circuit, so it can be used outside or in! 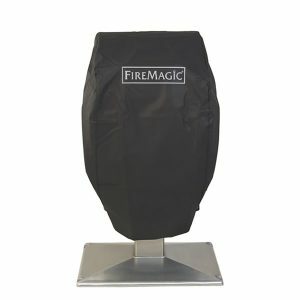 The easy tilt up heating element makes it easy to clean along with the removable inner liners.